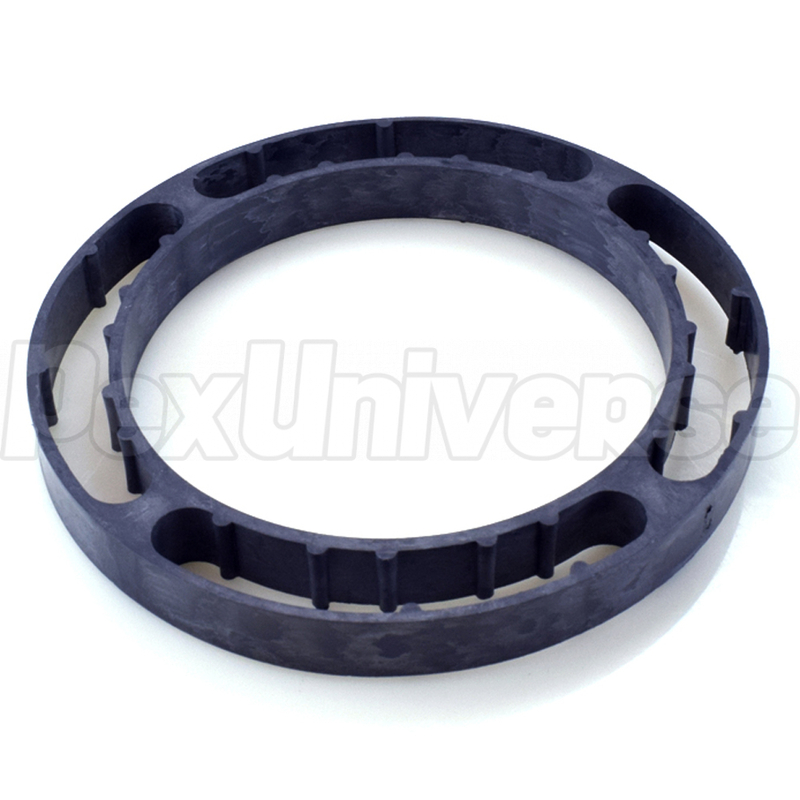 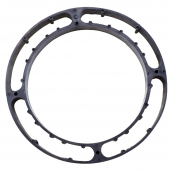 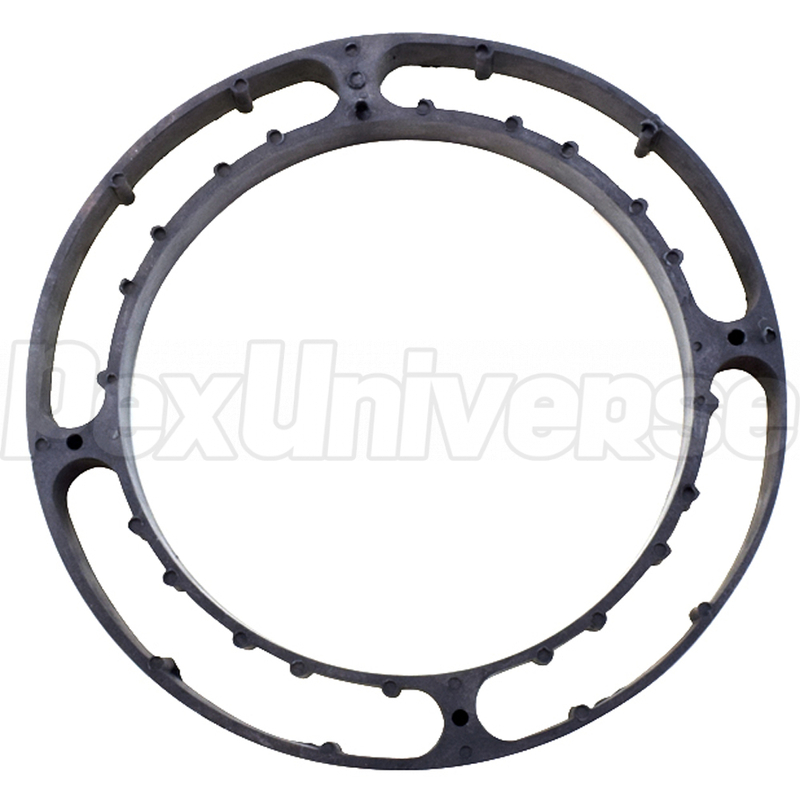 This 3/4" thick flange extension ring is used to build up flange height when needed. Use multiple rings to get additional height. Fits under most closet flanges and stops lightweight concrete pours from running under the flange.